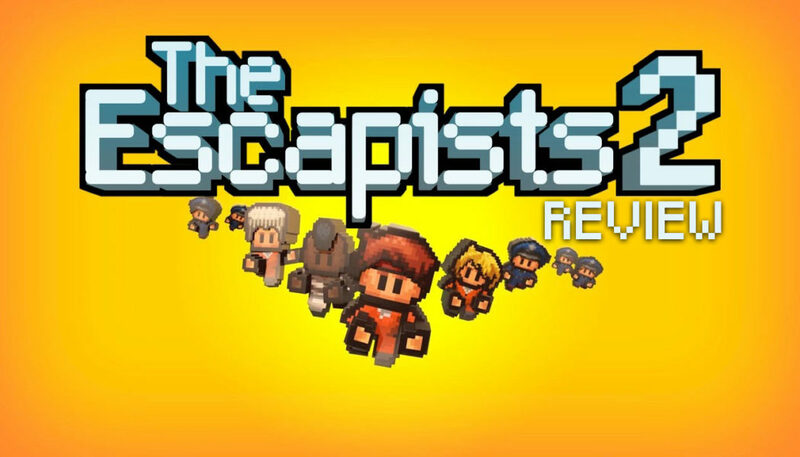 The Escapists 2 Multiplayer Trailer Breaks Out! 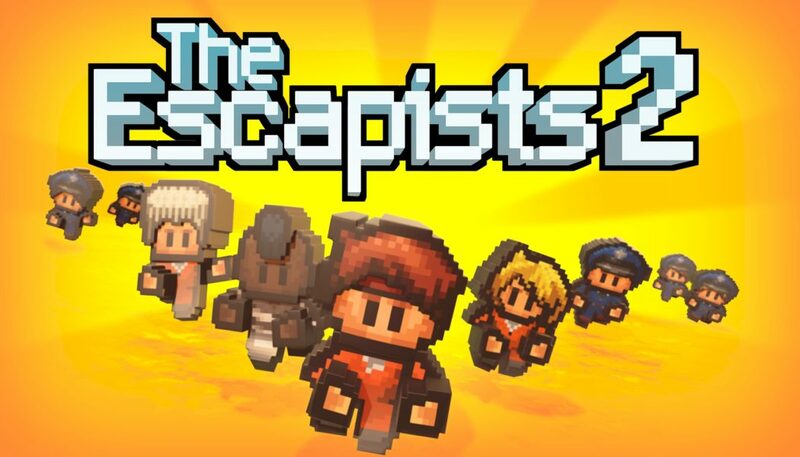 You can experience the entire campaign of The Escapists 2 solo or by teaming up with others but however you choose to do it, escaping won’t be easy. 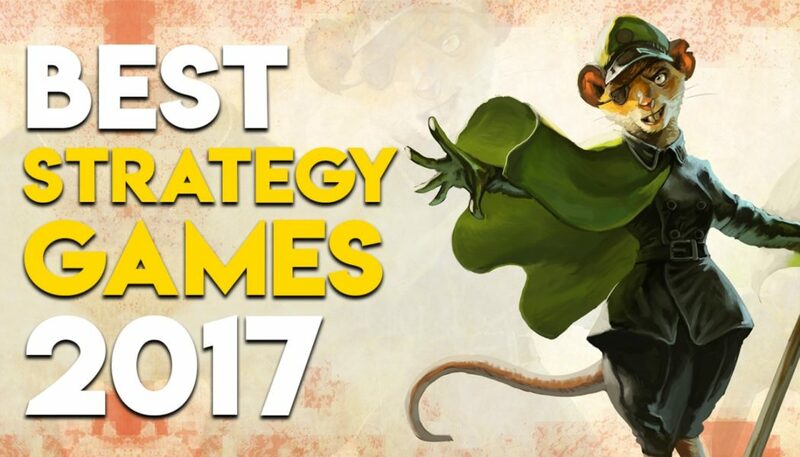 You’ll have to work around the strict prison schedule and avoid the unwanted attention of guards. Craft weapons and tools found (or stolen) from within the prison, but beware of cell shakedowns. 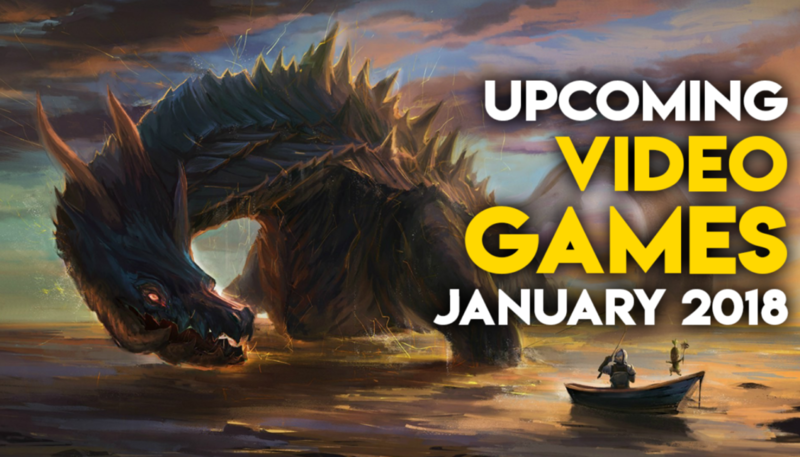 Get a job or undertake quests to purchase vital supplies, all while scouting escape routes – you may even uncover some unique escapes that cannot be undertaken alone! 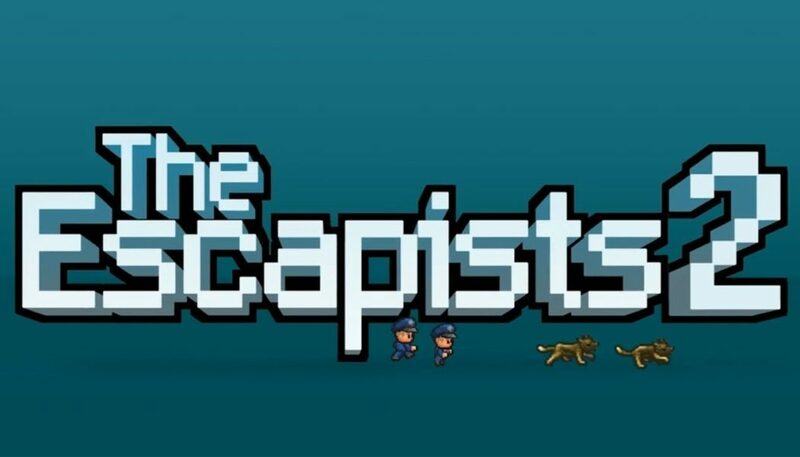 The Escapists 2 will be coming to Xbox One, PlayStation 4, Nintendo Switch™ and PC in 2017. 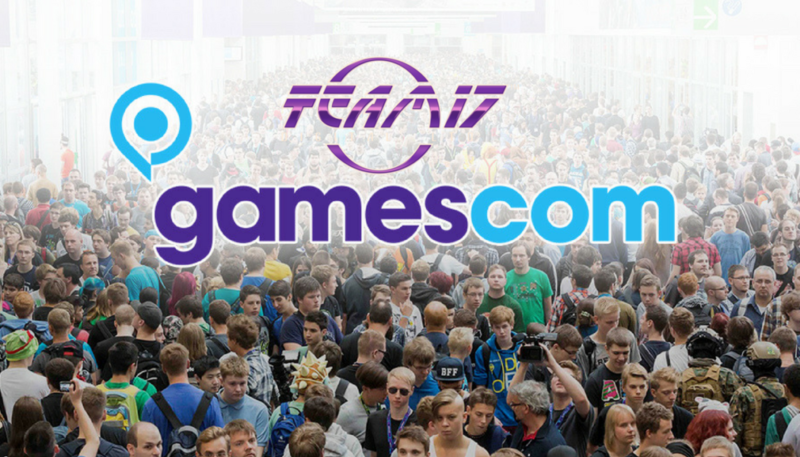 Register with us for the best in gaming, and join us for video game discussions on our forums.